Find out what you like doing best and get someone to pay you for doing it. 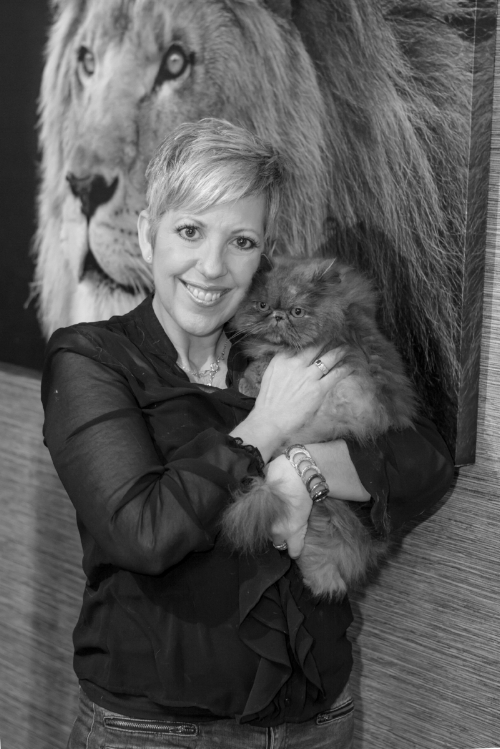 Apex Academy of Professional Grooming & Animal Arts was founded with the goal to assist those who want to follow their dream in the pet industry and more specifically- in grooming. Whether you are going to the cats or going to the dogs, we would love to be a part of your journey. Grooming is an incredible profession and we are proud of what Apex can offer to students who have the dream!